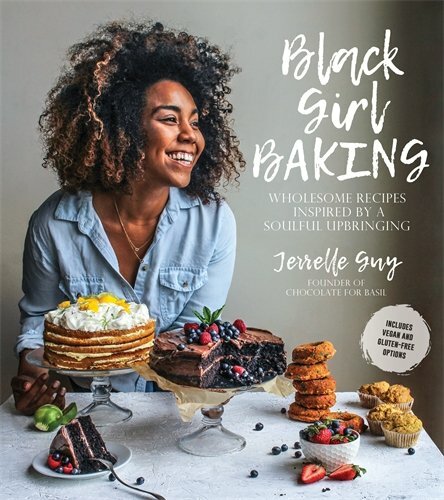 Jerrelle Guy, founder of the popular food blog Chocolate for Basil and author of the cookbook Black Girl Baking, is a food scholar, award-winning food photographer, recipe contributor, and Tastemade Tastemaker. 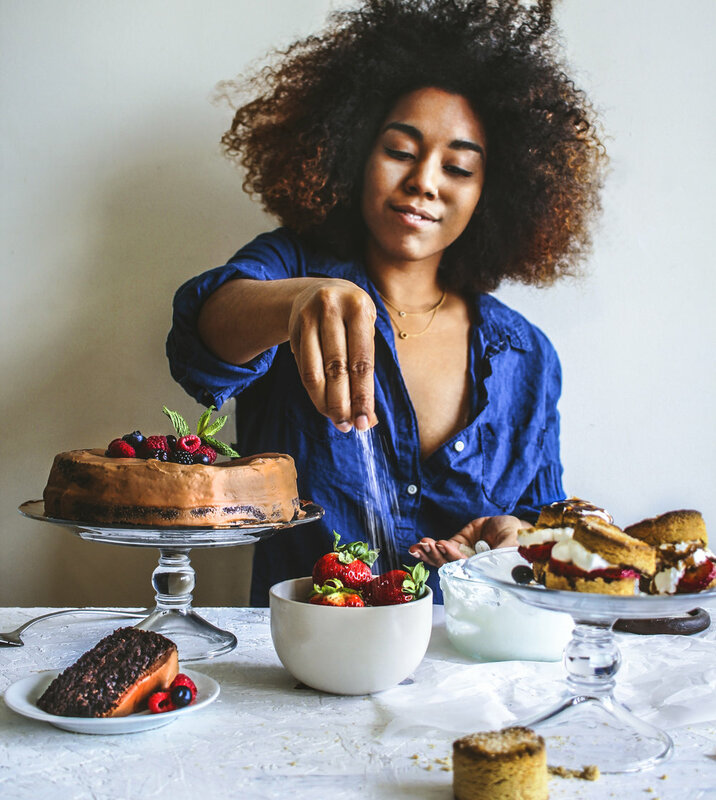 She has been featured in Vogue, The Boston Globe, Food52, and more. Jerrelle currently resides in Boston, Massachusetts.